Whether you are dipping or spreading, hummus is a healthy choice. 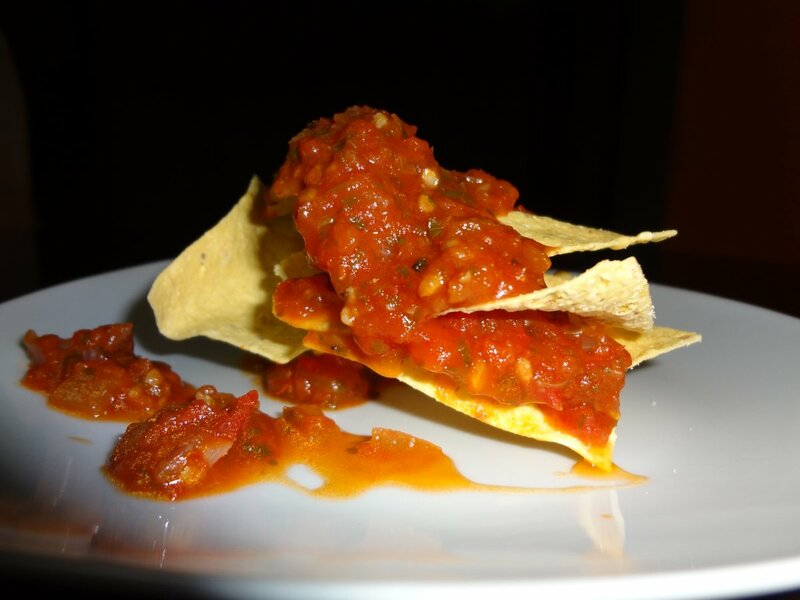 It is also one of the easiest dip recipes to make, taking just minutes to prepare. Try this healthy veggie recipe that pairs peppery arugula with the more mild and slightly bitter spinach. Dill weed balances the bitterness, while the chickpeas (also known as garbanzo beans), tahini, and other traditional hummus ingredients combine to make this green-hued dip a winner! 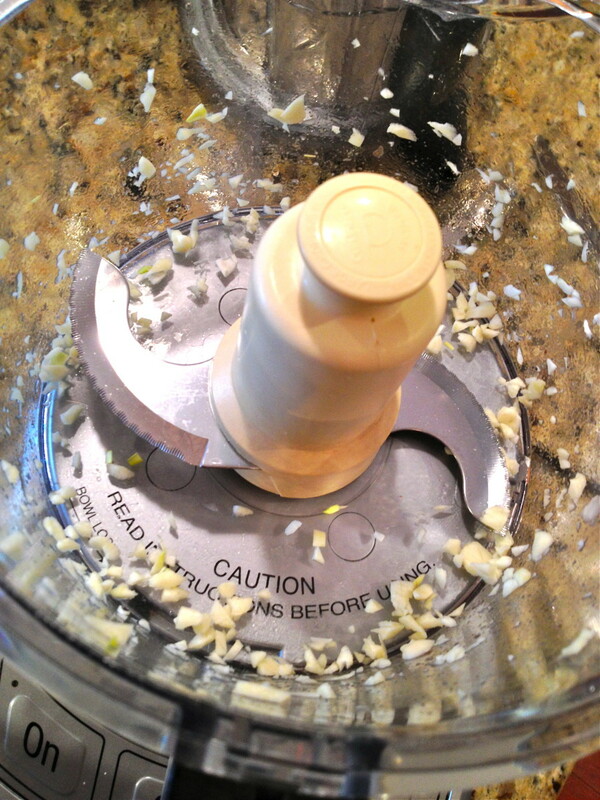 Chop garlic cloves in food processor, about 30 seconds. Add remaining ingredients and process until smooth. Add reserved chickpea liquid if desired for a thinner consistency, adding just one teaspoon at time. 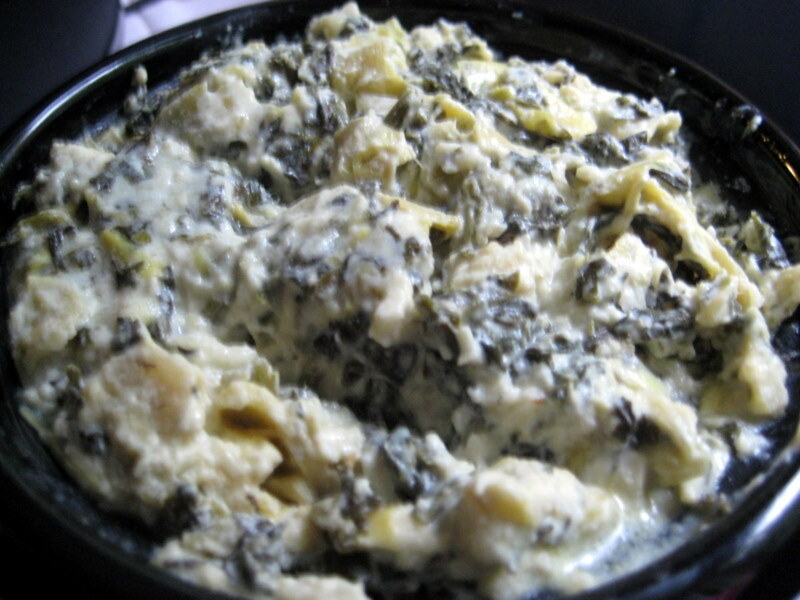 Serve or cover and refrigerate for several days. 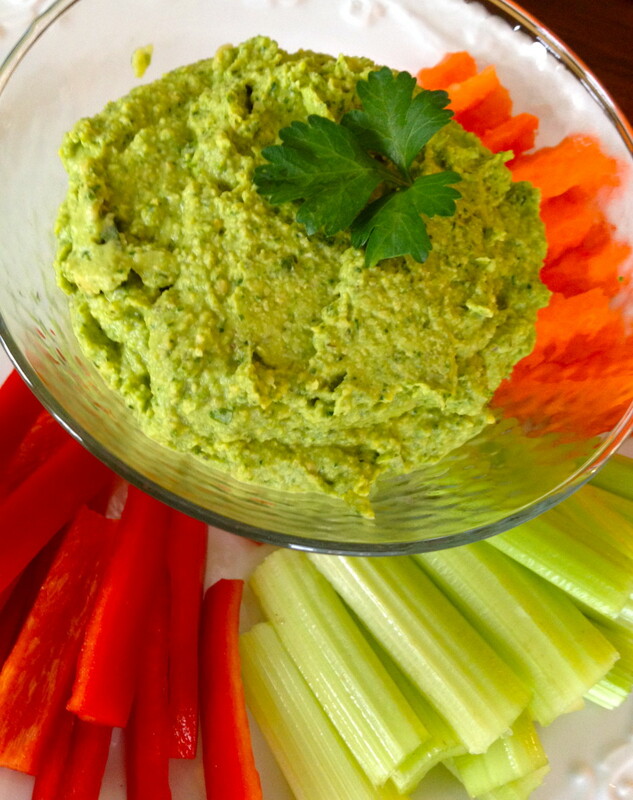 Use colorful veggies and/or whole wheat pita bread for dipping or as a spread. Healthy greens provide the vibrant color for this hummus but they also provide a wealth of nutrients. 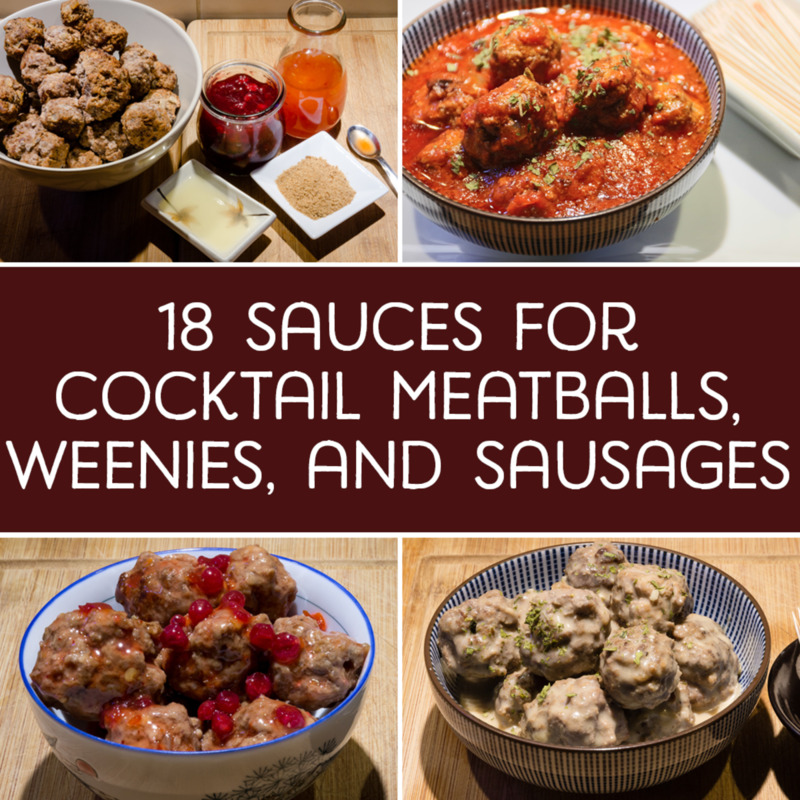 Here are three featured in this recipe. This power green has more than a dozen different flavonoid compounds that function as anti-inflammatory and anti-cancer agents. 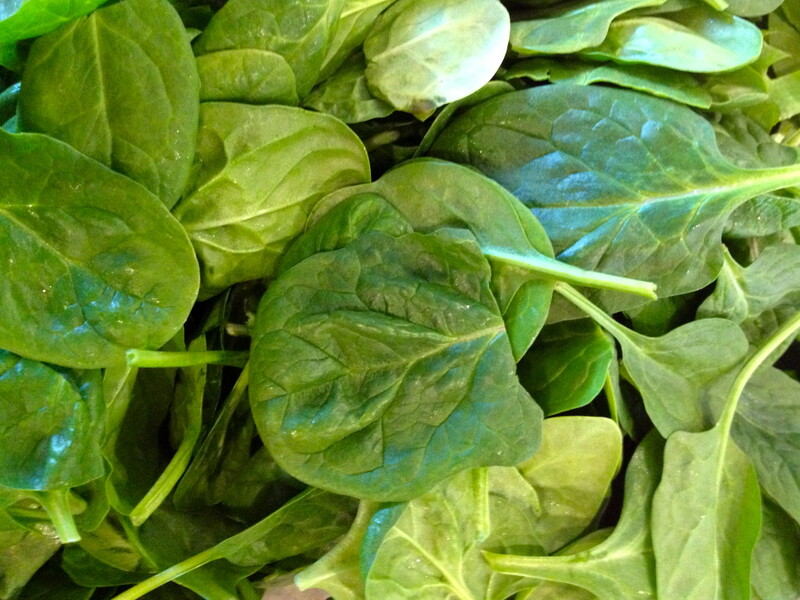 Spinach is an impressive source of Vitamins C, A, E and manganese. This green plays a role in bone health too. Vitamin K, that is plentiful in spinach, prevents excessive osteoclasts activation, the cells that break bone down in the body. 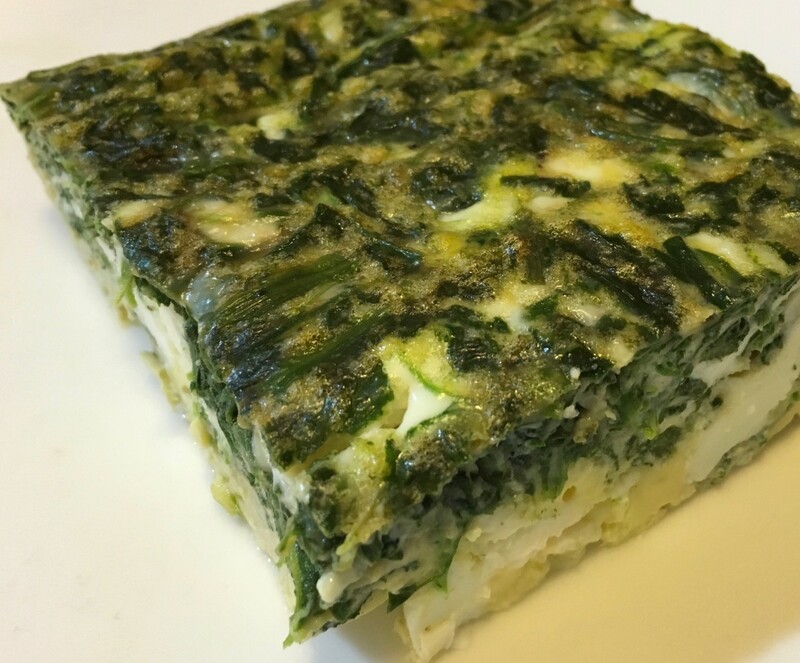 Spinach also provides a nice dose of calcium and magnesium, all important for bone health. Arugula with its sharp, peppery flavor is in the cruciferous vegetable family along with broccoli, cauliflower, kale, and Brussels sprouts. A diet rich in cruciferous vegetables has long been associated with a lower risk of cancer. Like spinach, arugula contributes to bone health with a healthy dose of vitamin K and calcium. Recent studies have shown that this tasty herb has blood sugar lowering properties and can reduce LDL cholesterol levels. 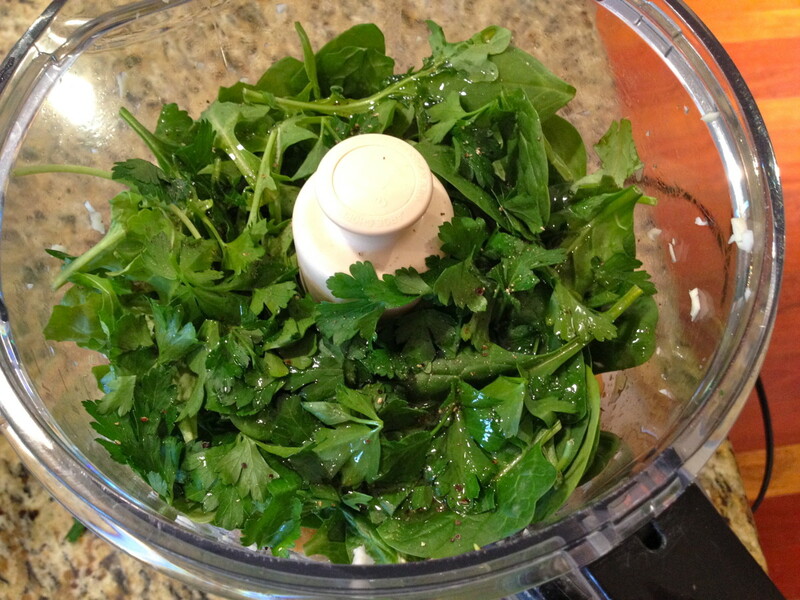 Cilantro also acts as a natural preservative by slowing down the oxidation process in foods. Once again, you will find bone benefits with cilantro's as it is an excellent source of vitamin K.
Commercial hummus products win out nutritionally over other commercial dips in pretty much every nutrition category. 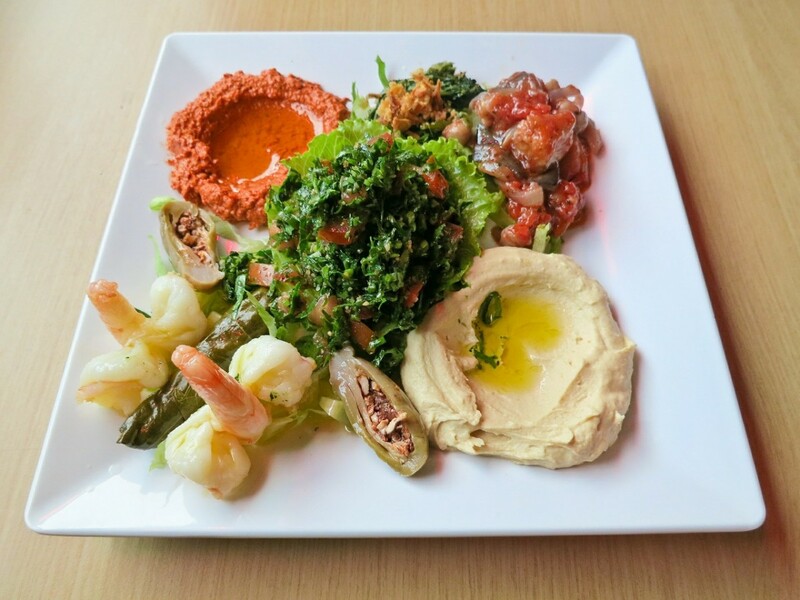 Hummus typically has more fiber, and healthy fats, compared to its dip competitors, but consumers might be surprised to learn about some of the not-so-desirable ingredients in processed hummus products, as well as nearly all commercial dips. The next time you are at your local grocer, turn over that carton of hummus, dip, or spread and look for some of these ingredients below. These ingredients were found on the labels of popular hummus brands, including Sabra, Tribe, Athenos, Cedar's, and even Trader Joe's. Classified as a safe food preservative by the U.S. Food and Drug Administration, some studies have shown a correlation between consumption of this ingredient and hyperactivity in some children. Interestingly, sodium benzoate is commonly used as a prescription drug to treat hyperammonemia, a condition caused by too much ammonia in the blood. The good news is that this chemical inhibits the growth of mold in food products and is considered safe to use in foods by the FDA. It might, however trigger migraines, in some individuals who are sensitive to this food preservative. Wouldn't cilantro, as highlighted above, serve as a safer preservative? Most commercial branded hummus products use cheaper oils, such as soybean, canola, and safflower. These oils provide omega-6 fatty acids, as do many processed foods with vegetable oils. Excessive amounts of this type of fatty acid and a very high omega-6 to omega-3 ratio, as is common in Western diets, promotes disease, including cardiovascular disease, cancer, and autoimmune diseases. Increased levels of omega-3 and more even ratios between these fatty acids reduces the risk of disease. The typical Western diet puts the omega-6 to omega-3 ratio at 15/1 to 16.7/1. A high-sodium diet is unhealthy and unfortunately, most processed and restaurant foods are very high in sodium. At home, you can control salt that is added to your food at the table and in recipes. In most cases, salt is not needed if you stick to fresh ingredients, herbs and spices. Processed foods are notorious for adding extra salt as a cheap flavoring. 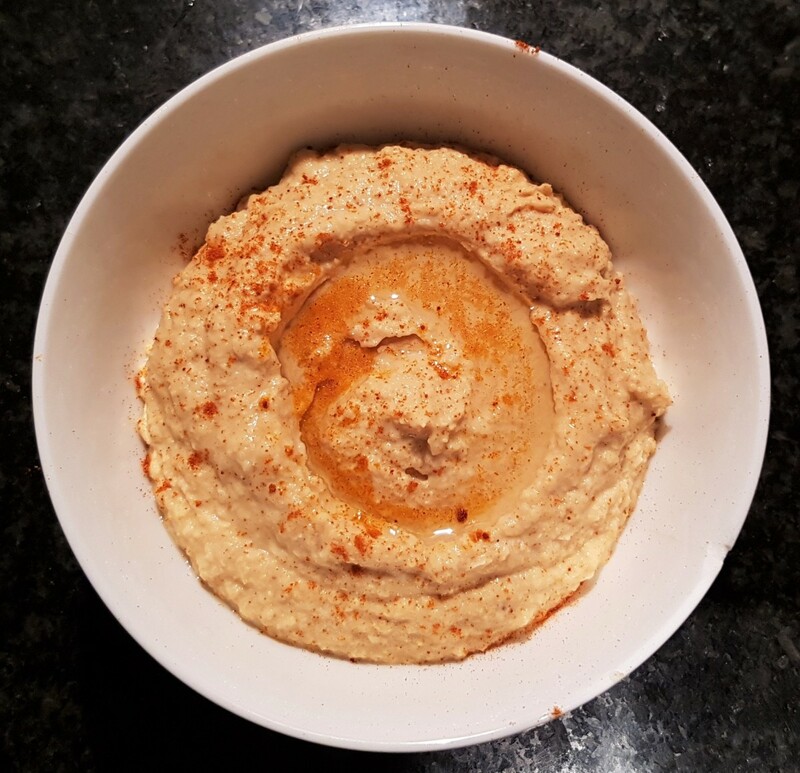 The table below compares the sodium content of a couple of popular hummus brands with the sodium content in this recipe. 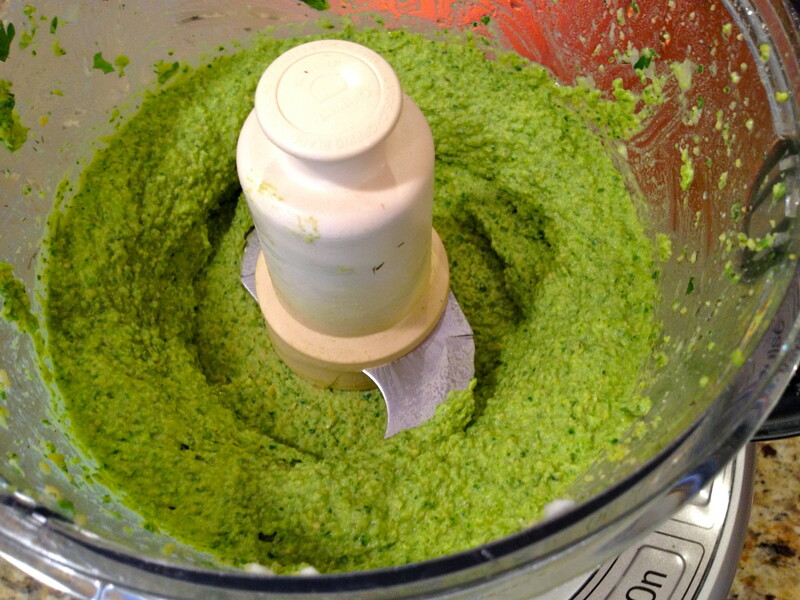 A good food processor is the secret to making quick, delicious, and smooth hummus. After your processor chops the garlic cloves, you can simply pile up the remaining ingredients and process quickly until smooth. Remember to reserve some of the liquid from the can of chickpeas (garbanzo beans). 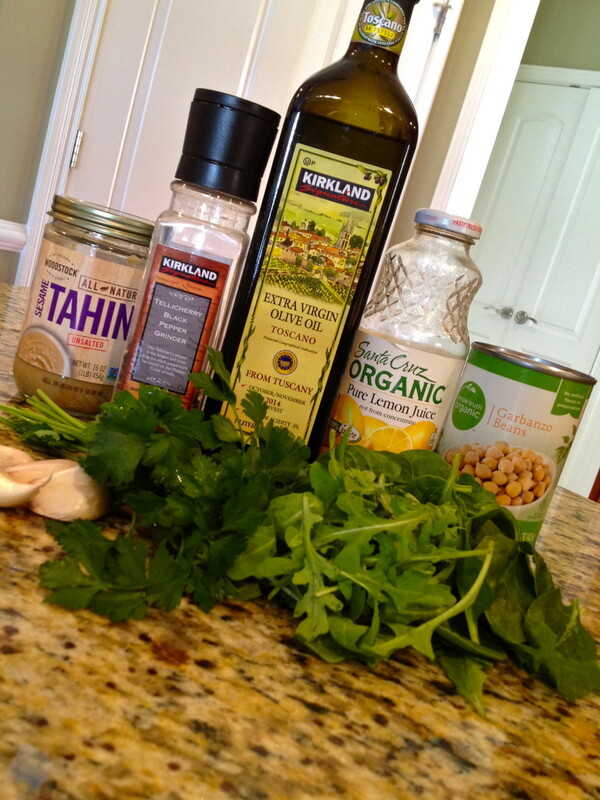 You can use small amounts of this liquid to smooth out your hummus as needed. 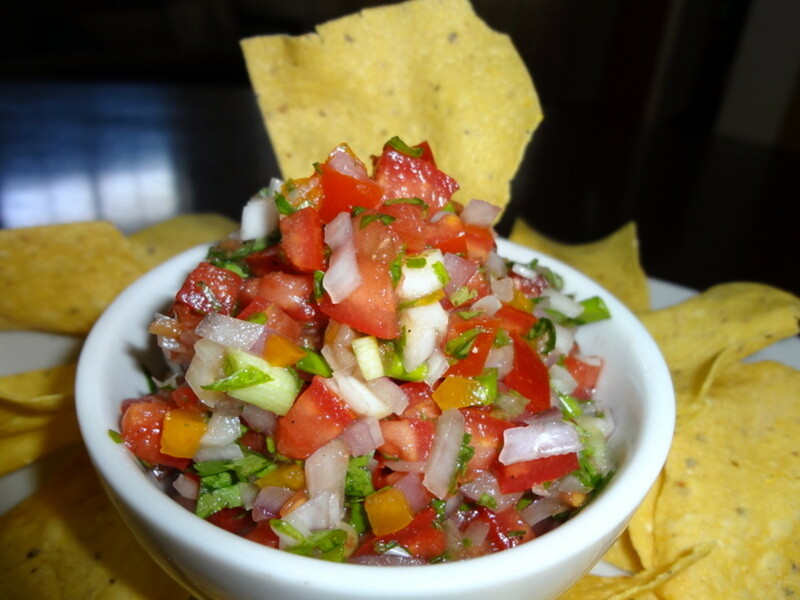 Note: If you are not a cilantro fan, you can easily substitute fresh parsley. All of the above plus . . Thank you, Glimmer and Preston and Kate! 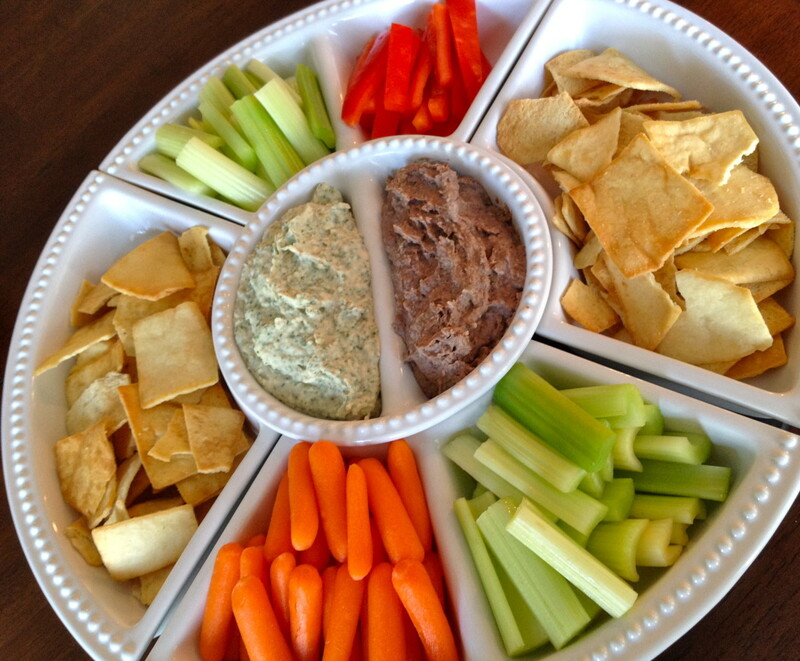 Hummus is my favorite healthy app to bring to parties and family gatherings. 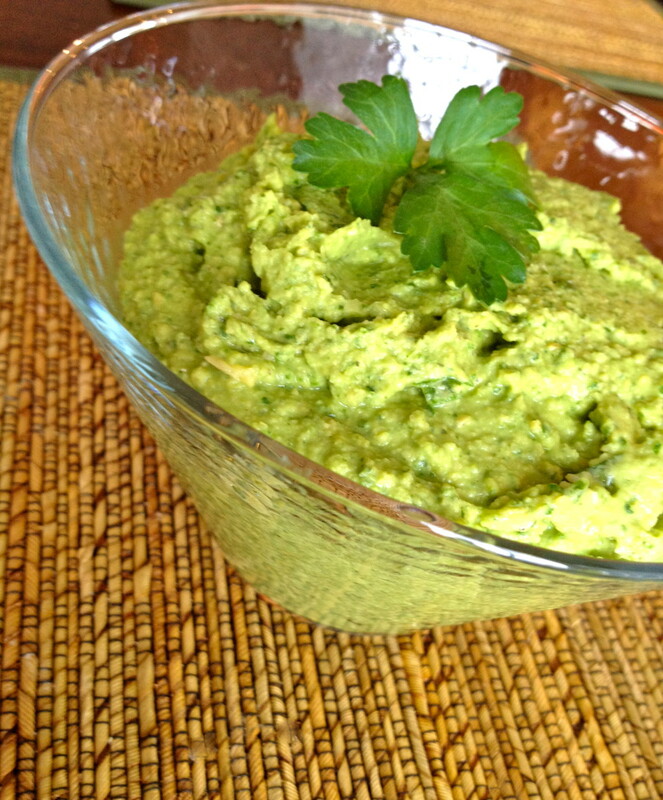 They are so easy to make and I love adapting and creating new recipes for hummus. More to come! I haven't done too much hummus making, but on our quest to healthier eating, this may be a great recipe to try! Thanks for the recipe. Nice recipe and another hummus recipe to try out. I love these types of dips. Nice for the summer too. Thank you, Shegetscreative! I've always loved spinach but only recently fell in love with arugula. The two together are a winner! You are so kind, Flourish. Thank you for all your great feedback. I also enjoy reading all of your high-quality hubs! Thank you, Arachnea! You can smooth out the hummus but saving some of the liquid from the can of garbanzo beans and adding it a teaspoon at a time after you've processed the other ingredients. I thin mine out a bit more than I think it needs so it stays nice and smooth when serving and after refrigerated for a bit. Thank you for your comments, Ecogranny! I do love that resource for health information about what we eat. I've learned so much. I thick that you could easily make this recipe without cilantro (or subbing in parsley). Just add a bit more of the spinach/arugula and you can also maybe then use fresh dill. Or you may find, he doesn't notice that there is cilantro or parsley in it anyways. I did know that about cilantro already as I've been using it for so many years. Herbs have so many great benefits out side of their great taste! Thank you to for posting it on that FB page . . I liked that page so I see your posts now! Thank you, Jackie! Yes, I love that all those greens (spinach, arugula and cilantro) provide bone benefits and with zero dairy in this recipe. Thank you for your comment. Since I've recently discovered the awesomeness of spinach and arugula as a combo, I can't wait to try this recipe for hummus! Not only a healthy recipe but a beautiful hub, from the way you offer your information through layout and design to the photos. I love reading good quality hubs like this that are so visually attractive as well. This looks delish. I love hummus, but am so frustrated with mine. I can't get it as smooth as I like. So, I've resorted to store-bought hummus instead. I will try this, however. We love homemade hummus at our house--traditional as well as varieties. Yours is one recipe I've never seen, and I know I will love it, though my sweetheart is not fond of either cilantro or parsley. I usually make two versions anyway, so I'm looking forward to trying yours myself. Thanks for all the nutritional info. I had no idea cilantro can be used as a preservative. I followed your link for more information on cilantro and coriander, and while I didn't see anything about research on the herb as a preservative, the information there about the research on its antimicrobial properties, particularly in relation to salmonella, is interesting. Incidentally, that link is on one of my favorite go-to web sites for nutritional data and research. I love the site! I plan to schedule this as one of the Recipes of the Day next week, on a Facebook page I curate called Cooking with Whole Grains & Whole Foods. Thanks for a wonderful new recipe! Thanks for this delicious and very informative article! I love to know the benefits of such a tempting dish and these are just great. I had no idea cilantro was good for the bones and I only use it in guacamole so now I will be tossing it in many things! Will be trying this very soon.